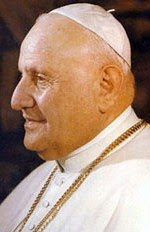 There will be prayers today in Bergamo and throughout the world to mark the anniversary of the death of Pope John XXIII. The popular Pope John was born Angelo Roncalli, the third of 13 children, to a farming family at Sotto il Monte, 16 kilometres south west of Bergamo. He was educated in Bergamo before going on to study theology in Rome. He was ordained in 1904 and was an army chaplain during the first World War. He later became Cardinal Patriarch of Venice and was elected pope in 1958. Pope John opened a hostel for students in Bergamo and wrote a multi volume work on the episcopal visitation of Bergamo by Saint Charles Borromeo. During his years as pope he advanced ecumenical relations by creating a new secretariat for promoting Christian unity. He died on 3 June, 1963. 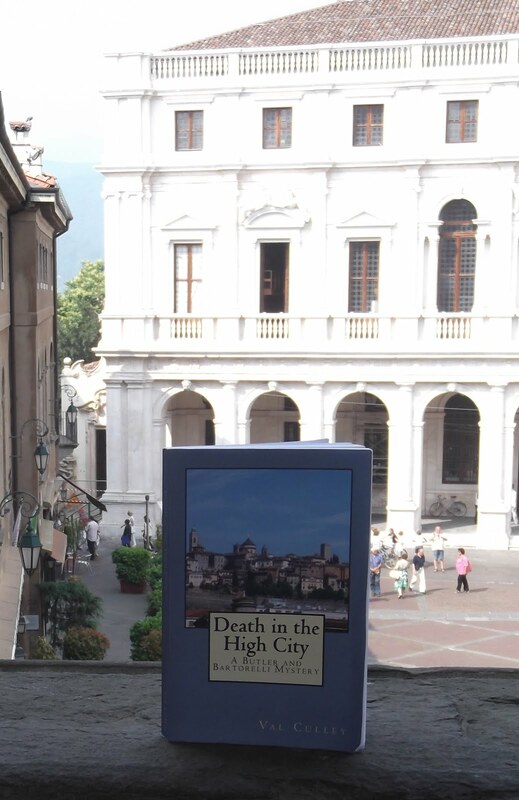 One of the main streets in Bergamo’s Città Bassa (lower town) is named after him. Viale Papa Giovanni XXIII leads from the station to Porta Nuova.